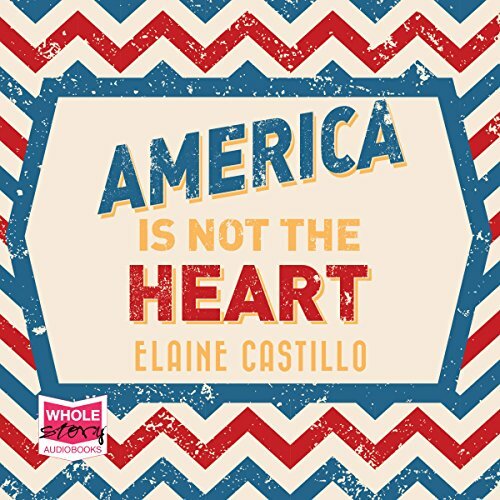 Showing results by author "Elaine Castillo"
How many lives can one person lead in a single lifetime? 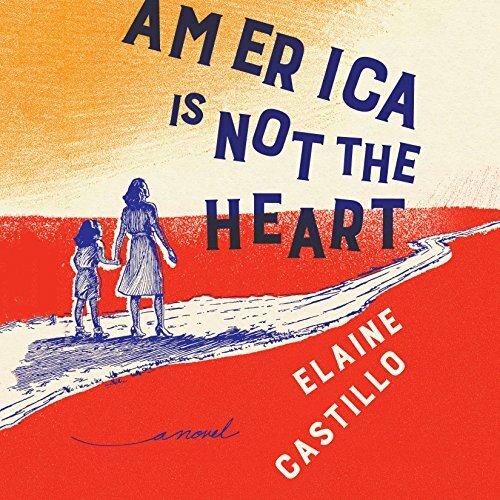 When Hero De Vera arrives in America - haunted by the political upheaval in the Philippines and disowned by her parents - she's already on her third. Her uncle gives her a fresh start in the Bay Area, and he doesn't ask about her past. His younger wife knows enough about the might and secrecy of the De Vera family to keep her head down. But their daughter - the first American-born daughter in the family - can't resist asking Hero about her damaged hands.